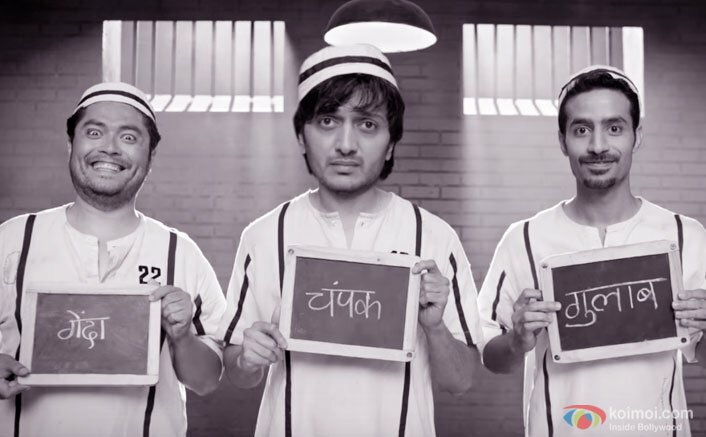 Riteish Deshmukh and Vivek Oberoi starrer slapstick comedy Bank Chor has received a poor response at the box office. The film registered the occupancy of around 5-10% in the morning shows. Since there is no big competition for this week apart from Hollywood’s animated flick Cars 3, Bank Chor needs to show substantial growth in its evening and night shows and over the weekend. Riteish Deshmukh’s last few films like Bangistan, Great Grand Masti and Banjo performed poorly at the box office. Also, last films of another lead actor Vivek Oberoi like Zila Ghaziabad and Jayantabhai Ki Luv Story failed miserably commercially. The positive thing about the film is that it has already recovered 75% of its investment through its satellite and music rights. But, the film has only one week to make an impact at the box office, since Salman Khan’s highly anticipated Tubelight will hit the screens next week and Bank Chor will lose almost all the screens. Since there is big final on Sunday between India and Pakistan, the collections of Bank Chor is likely to dip. Bank Chor is directed by Bumpy and produced by Ashish Patil under the banner of Y Films. The film also stars Rhea Chakraborty, Vikram Thapa, Sahil Vaid and Bhuvan Arora in key roles. Punjabi film Super Singh featuring Punjabi superstar Diljit Dosanjh has opened to a great response and if the momentum goes well in the evening and night shows, the film can become the Highest Punjabi opener ever. With 350 screens, the opening day collections of Super Singh might get higher than Bank Chor, which has 700 screens. The post Bank Chor Receives Poor Response At The Box Office | Morning Occupancy Report appeared first on Koimoi.